50 lbs. of Ground Beef - $5.79/lb. Simply 50 lbs. of Ground at our very BEST PRICE! 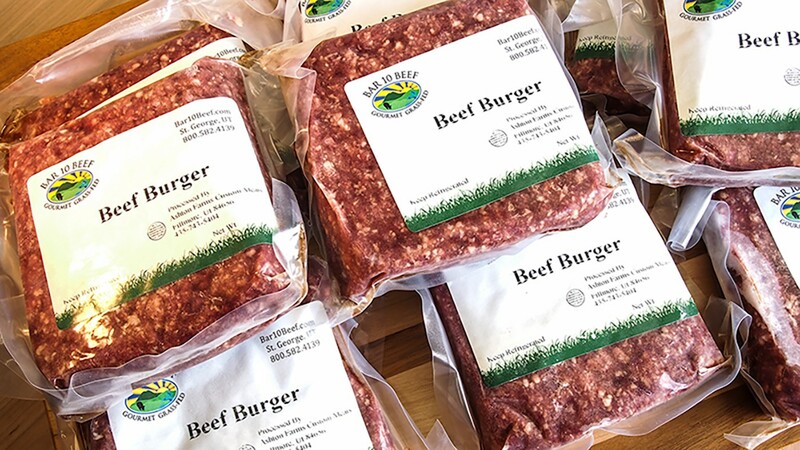 This is the very best price on our ground beef! The most versatile meat for those who want to add qaulity food to any meal! Especially mothers after getting their children proper fats, protein, vitamins and minerals! 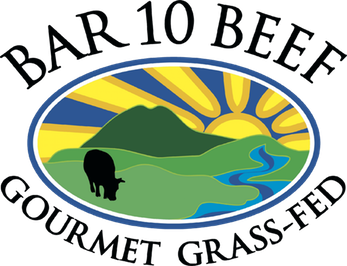 Your children will thrive on Bar 10 Beef's Ground Beef. The fat percentage of our animals is right around 85/15.